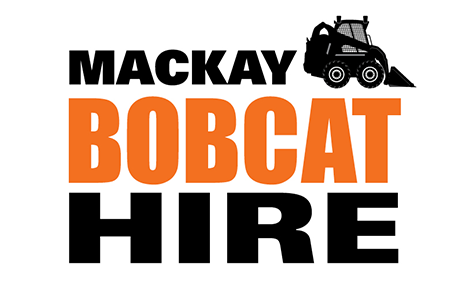 Your local choice for Bobcat Hire Mackay, Whitsunday and Bowen Basin surrounding areas. We also hire combo packages bobcat & tipper hire, trailer hire and labour hire. Mackay Bobcat Hire has competitive prices and premium services in Wet or Dry Hire. We are fully licensed and insured professionals for Bobcat Hire, Excavator & Tipper Truck Hire and Tipper Trailer Hire in Mackay and surrounding areas. or to make a booking. I used Mackay Bobcat Hire today on a fairly small job, I received fantastic service and a job well done. I highly recommend them for any size job you may have… Cheers guys!!! Jen and Rob removed about 6 meters of bamboo from our yard- it was a huge job. They were both so willing to help and gave us great advice along the way. Thank you for all your help, our outdoor area looks amazing. Will definitly recommend and use your services again. dry environment, compact & hard to reach areas and eco sensitive operations we can offer professional advice.